Staying at Island Beach Motor lodge in Seaside Park, New Jersey is the most enjoyable, relaxing and entertaining vacation you deserve. 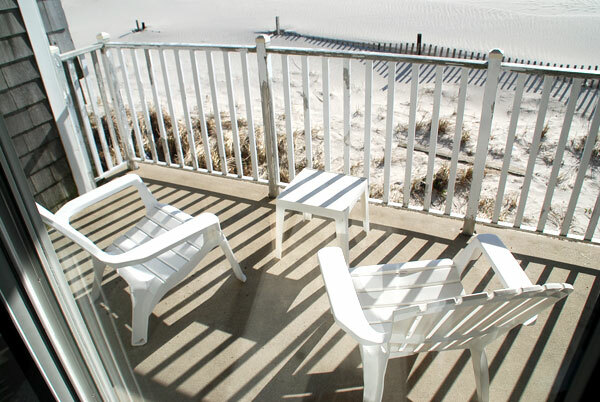 Located across the street from the Entrance to Island Beach State Park, and a ew minute drive from Seaside Heights Boardwalk and all the family fun the jersey shore has to offer. That’s right, we are the closest Motel to the Beach with our own private beach and life guards, on-site dining and pool, and it gets even better. Contact us today to book your stay at the Jersey Shores Best Kept Secret, The Island Beach Motor Lodge.